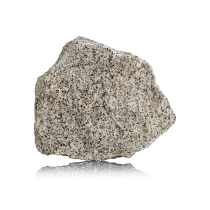 Light Yellow Corvaceira Granite of two micas, light grey colour, homogeny, compact, relatively healthy with a small foliation. 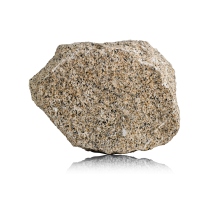 Dark Yellow Corvaceira Granite of clear and homogeny yellow-brownish colour, of two micas, with granulated medium and light porfiróide trend. 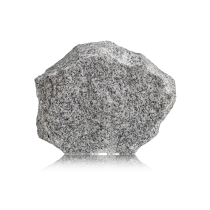 Grey Corvaceira Granite of clear grey colour, of two micas and of granulated medium and homogeneous. 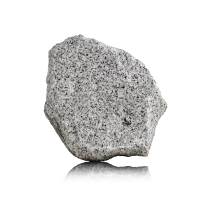 Bluish Grey Antas Granite of two micas, with light blue-grey colour, homogeny, compact and reasonably healthy.